Looking for a mens hair salon in the Tampa, Florida, area? 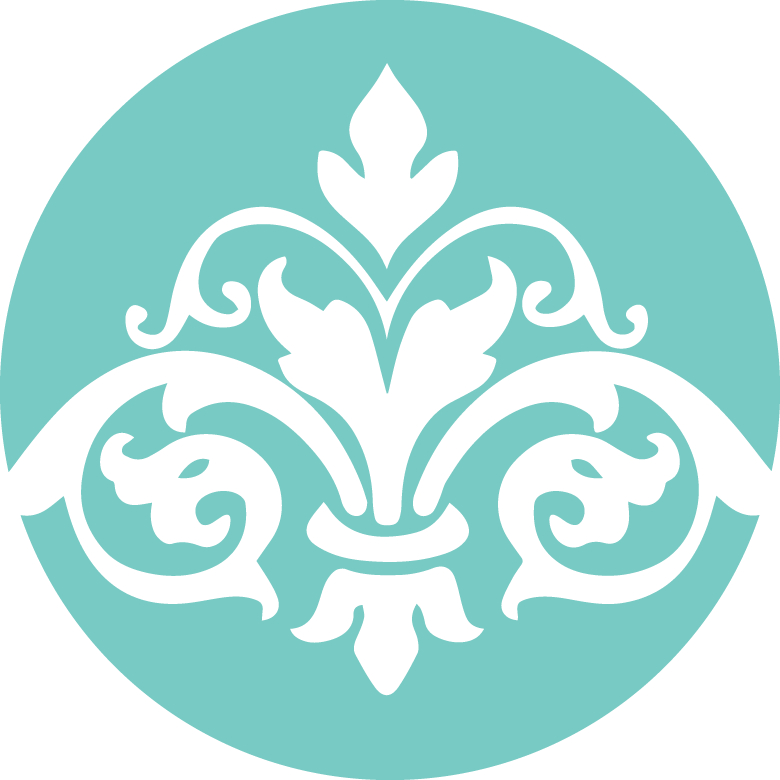 Eyes On You is a full-service salon and spa, catering to both men and women. Whether you enjoy luxurious pampering, or prefer to forego the extras and receive the same quality of service in minimal time, our skilled barbers and cosmetologists will tailor your experience to fit your needs. Cutting and styling – We can provide precision haircuts in any style, from classic to modern and edgy. 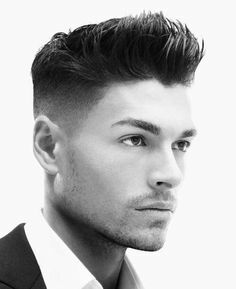 We also specialize in fade hairstyles and are capable of the most intricate fade designs. Facial hair – Our barbers do beard trims, as well as straight-razor shaves for an extra-close shave. Color – We offer both semi-permanent and permanent hair color with our Redken for Men and Redken Color Camo products (our semi-permanent color takes just five minutes and offers a more subtle look). In addition, our mens services can also include facials, hand massages, eyebrow and nose waxing, manicures, and pedicures. Are there wedding bells in your future? Eyes On You is Tampa’s premier wedding hair stylist. Treat your groomsmen and yourself to onsite or in-salon services to relax before your big day while ensuring your entire party looks their best. For more information about our mens hair salon services, contact Eyes On You Salon and Spa in Tampa, FL.